The Zeosorb filtration media removes effectively suspended solids and reduces turbidity due to it’s large specific surface area. 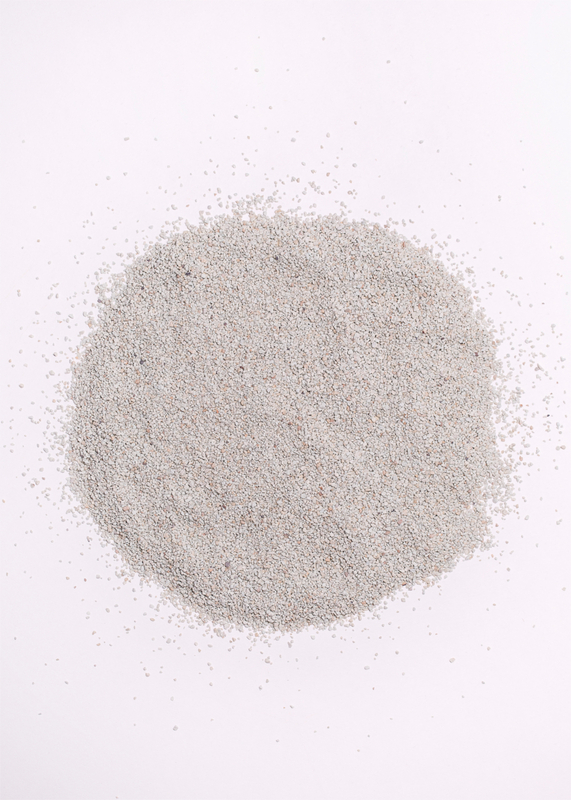 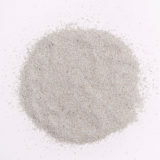 Furthermore, Zeosorb got very good properties for selective adsorption of substances like ammonia, dissolved organic matter and many other cations. 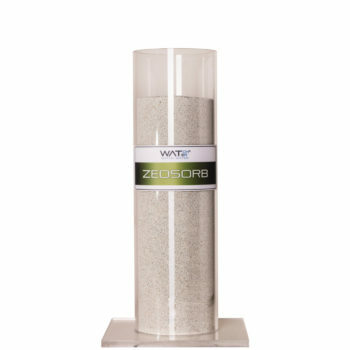 Hence it is most suitable for high-flow water treatment of drinking water, ground water, waste water and many more applications and a perfect alternative to sand filtration.